Despite its setbacks in the U.S., Huawei Technologies still expects growth from its carrier business in the nation, and is focusing on the market's smaller network operators to increase sales. 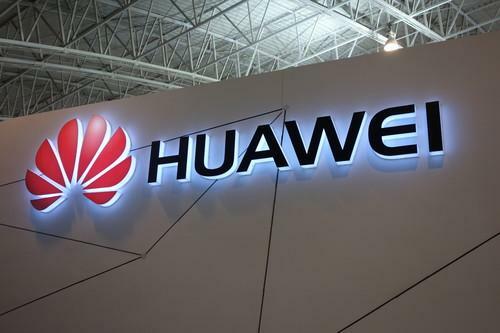 Given the political climate -- U.S. legislators have called the Chinese company a security threat -- Huawei has put its focus on working with Tier 2 and Tier 3 carriers in the U.S., according to Ken Wang, global marketing president for its carrier business. No specifics were given on the level of growth expected, but it will be enough to help Huawei's carrier business reach its goal of US$40 billion in global sales by 2018, Wang said. That's an increase from $27.5 billion the carrier business took in last year. "In the past two years, our U.S. carrier business has been stable. There have maybe been some fluctuations, but it hasn't been as major as in 2010," Wang said at Huawei's annual analyst summit Thursday. The outlook is a bit more optimistic from a year ago, when Huawei said its carrier business was no longer focused on the U.S, citing "geopolitical reasons". In late 2012, a U.S. congressional panel called the Chinese company a security threat, and advised the nation's telecom operators against buying its equipment. U.S. officials are concerned that Huawei can allegedly help China to spy on the U.S. In 2010, reports emerged that Sprint had rejected Huawei's bid to upgrade its networks due to the company's alleged ties to the Chinese government. Sprint later pledged to keep Huawei equipment out of its networks, according to a U.S. lawmaker. Huawei has always denied it has ties with the Chinese government. But the company's own projections for the U.S. market assume the political climate won't change, Wang said. "If the U.S. government policy does change significantly, then we believe we can have major growth in the U.S.," he added.